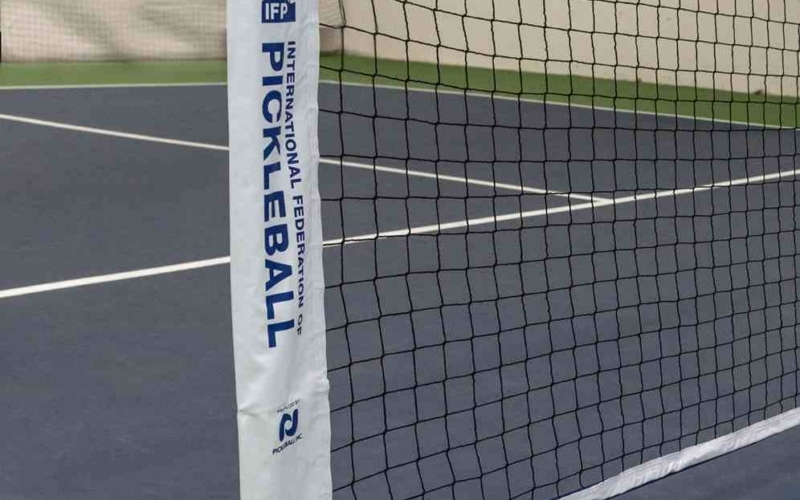 The Net System is a high-quality, portable net system that was the official net of the IFP Bainbridge Cup. 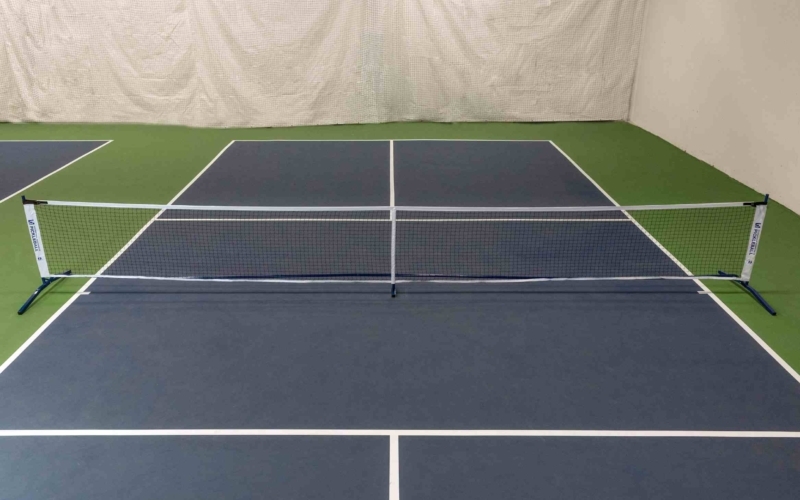 This system provides ultimate stability as well as a sleek appearance. 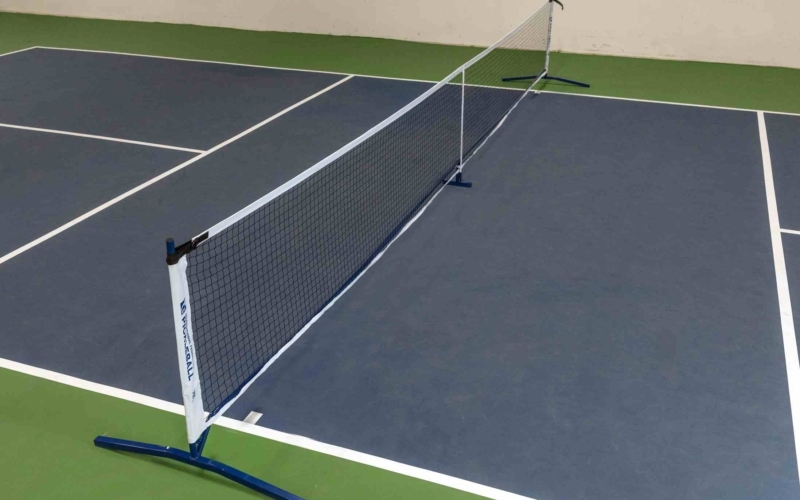 The durable blue poles are made of powder-coated steel which is lightweight and easily portable. Each part is numbered which makes it easy to set the system up and usually takes under eight minutes to assemble. The Net System also includes a carrying bag to aid with easy transportation. 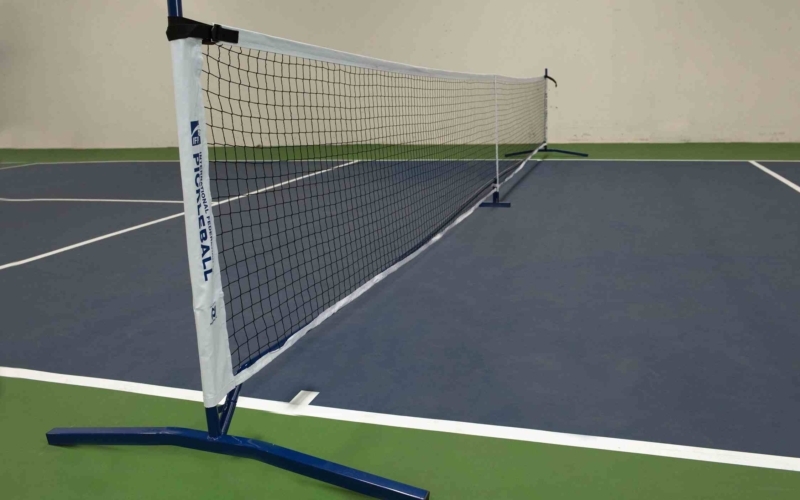 This net system meets official IFP regulations for tournament competition (width 22 feet/6.7 m, height on ends 36 inches/91.44 cm, height at the center 34 inches/86.36 cm, weight 24 lbs/10.88 kg).